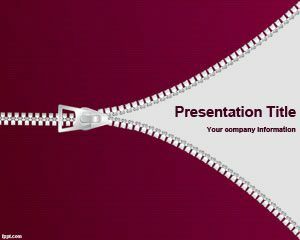 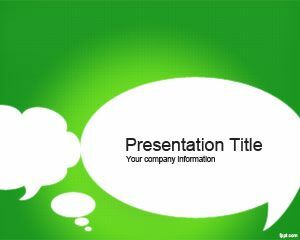 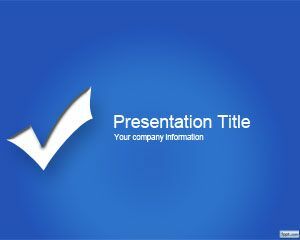 Cloth Zipper PowerPoint Template is a free cloth zip template for PowerPoint that you can use for multiple reasons. 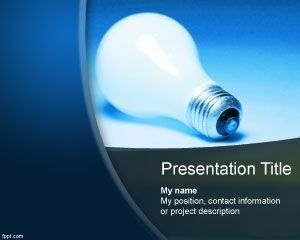 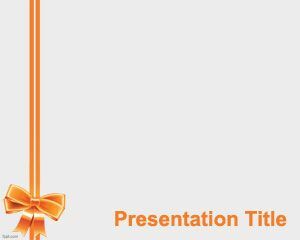 This free PowerPoint template with free background and zipper can be used for example for new openings in PowerPoint presentations as a free slide design or business introduction. 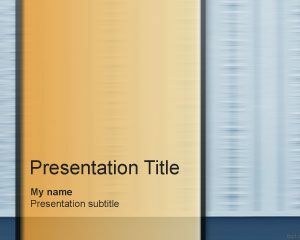 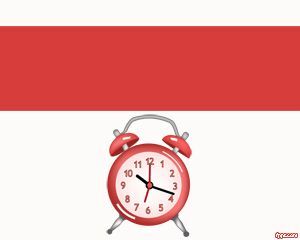 You can download the template for cloths or fashion in PowerPoint but also it is interesting to be used for other types of presentations and slides including business debut, innovation and more.